Clara Jones, Virginia Woolf: Ambivalent Activist. Edinburgh University Press, 2015. 272 pages, 5 b&w illustrations. Clara Jones re-reads Woolf’s fiction and non-fiction in light of her examination of the details of Woolf’s involvement with Morley College, the People’s Suffrage Federation, the Women’s Co-operative Guild and the National Federation of Women’s Institutes. Drawing on extensive archival research into these organisations, Jones also positions Woolf’s activism with regard to the institutional contexts in which she worked. 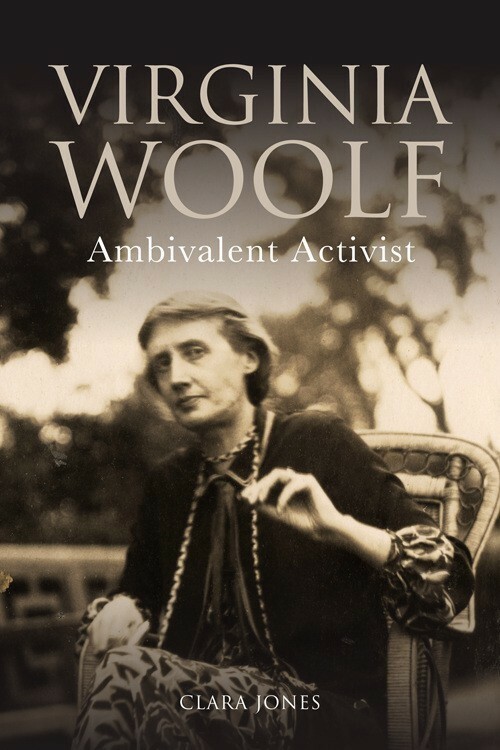 Virginia Woolf: Ambivalent Activist demonstrates the degree to which Woolf was sensitive to the internal politics and conflicts of the bodies she was associated with and the ways in which she interrogated her ambivalent attitudes towards her activism throughout her literary career.